We specialise in Asian fusion, focusing on South-east Asian cuisine complemented with a touch of Chinese, Japanese and Korean flavours to give your palette an exciting experience. “Sharing is caring” – We care a lot about our customers hence our food is perfect for sharing. We offer a wide range of Asian liquors such as Asian beers and Asian inspired cocktails to give our customers a pure Asian experience. We love seeing Chinese signs translated to English as often things lost in translation are more interesting than what was intended. We aim to provide the same uniqueness to our food, experimenting with flavours from different cultures and serving techniques to give our customers the best dining experience. We accept payment by CASH & EFTPOS. Please note that we allocate approximately one and a half hours (90mins) for table of 1 - 2 guests per seating, two hours (120mins) for group of 3+ guests per seating. While we want you to have a fabulous time with us, please ensure that all diners are punctual, as you may be required to vacate your table at the end of your allocated booking time if the table will be required for the second seating. If you would like a longer dining period please contact us directly via phone or email. 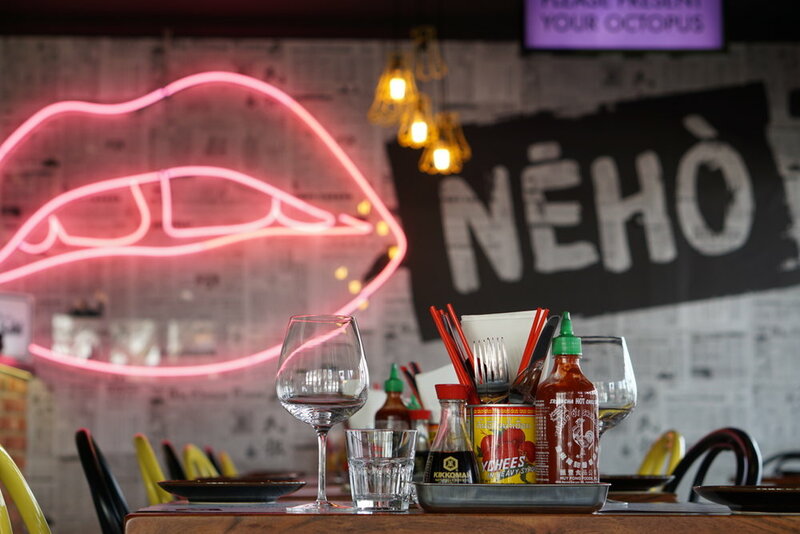 The maximum booking size we accept via our booking system is 8 people, any number greater than 8 would require to book either by calling us on (08) 6110 1631 or by emailing hello@neho.com.au. 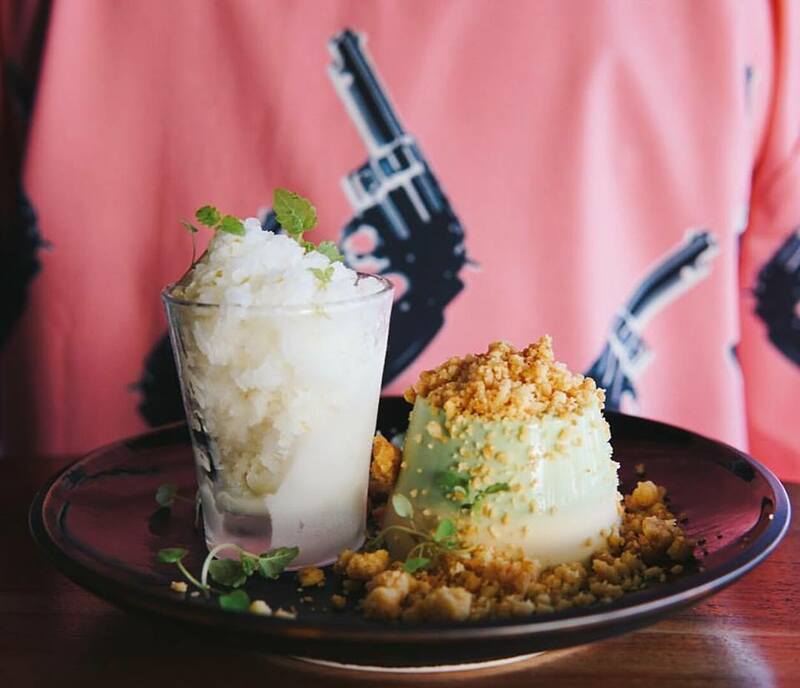 In order to execute a seamless dining experience, all bookings of 9+ guests are suggested to choose our ‘Feed me’ menu at $55 per head (Please inform our friendly staff if you have any special dietary requirements). Please contact us immediately if you are late, should we be unable to reach you, Neho reserves the right to cancel your reservations at its discretion. Stressing on what to get for your loved ones? Think no further, grab a gift voucher today! You can purchase gift voucher in person at the restaurant or we can post it to your address (pay by credit card over the phone or via EFT). 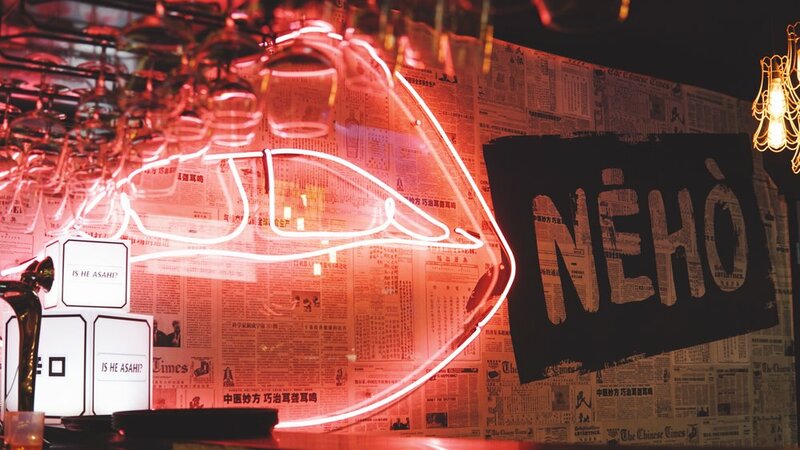 NEHO Asian Tapas supports responsible service of alcohol.